CannaBioGen - Bangi Haze. Free US delivery. 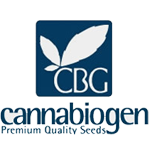 Bangi Haze is one of most inbred hybrid of Cannabiogens collection. Bangi Haze is a quick and compact sativa which produces dense flowers filled generously with trichomes, has a floral and aniseed aroma. 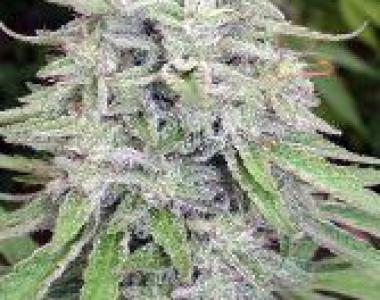 This plant has very strong effects and is an excellent sativa for colder and rainy climates due its great resistance and performance in adverse conditions.